First, I just want to thank Ashley at StudyingIsMyRaisondetre on tumblr for sending me the ARC!!! I’m eternally grateful!!! 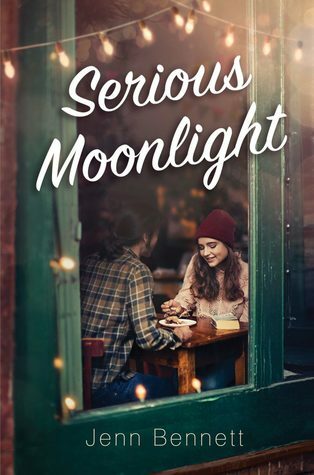 Review in a Nutshell: Serious Moonlight is an adorable, realistic, and fun book that is perfect with a slice of pie. 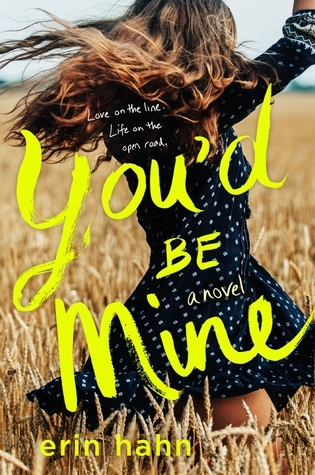 Review in a Nutshell: You’d Be Mine is a gripping, realistic, and thoroughly entertaining read that will make you fall in love with country music. 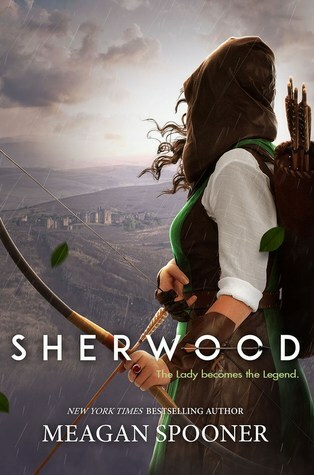 Review in a Nutshell: Sherwood is a fantastic Robin Hood retelling as long as you’re willing to push past the slow parts. 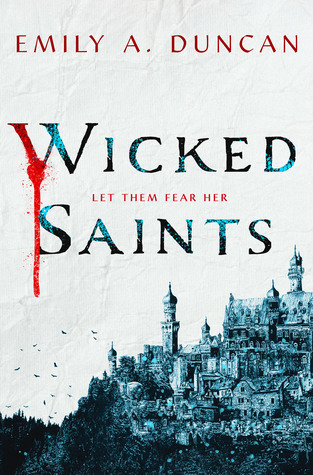 I received an ARC via Netgalley in exchange for an honest review. All quotes are taken from the ARC, and all opinions are my own. 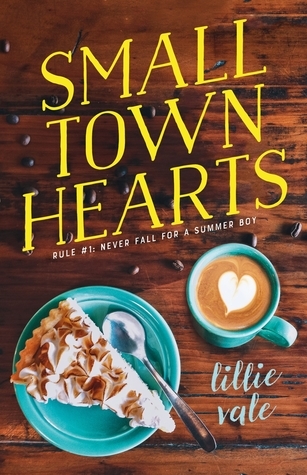 Review in a Nutshell: Small Town Hearts is a fantastic read, with something for everyone, from an adorable romance to a great portrayal of the ups and downs of friendships. 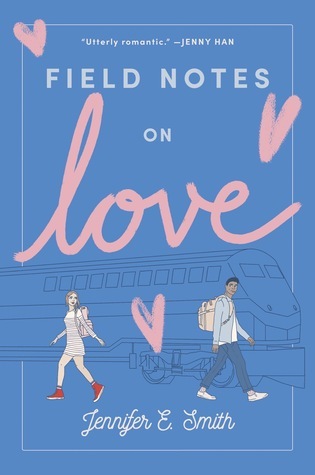 Review in a Nutshell: Field Notes on Love is a light, cute read that you won’t be able to help but devour. 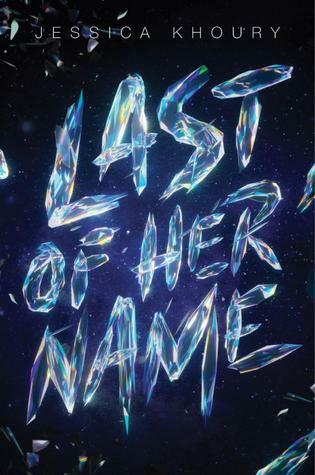 It’s the perfect YA contemporary to make you feel gooey and happy. 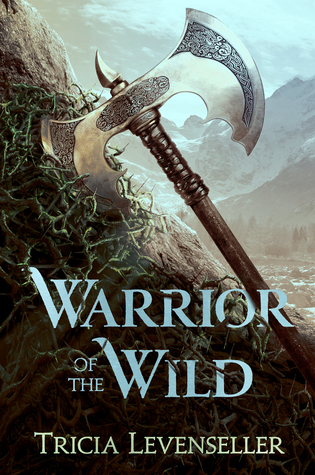 Review in a Nutshell: Warrior of the Wild is an addictive read. 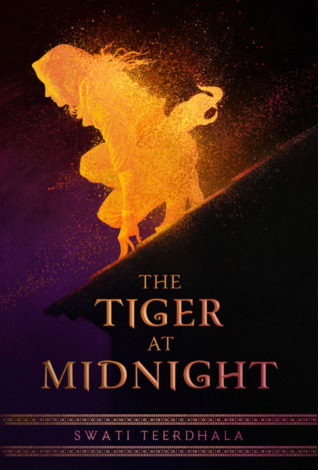 While it might have lacked some of the magic of Tricia Levenseller’s previous series, it still stole my heart. Any quotes used in this review are from the ARC and are subject to change upon publication. 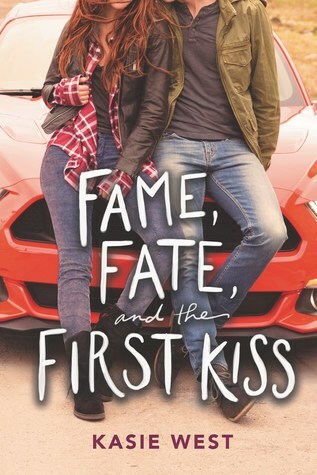 Review In A Nutshell: Fame, Fate, and the First Kiss is a perfectly fun and lighthearted read that is sure to entertain you.